What do u think about the Captain Hook centric poster for 5B? de keuze van de fan: I love it! de keuze van de fan: All of the above! de keuze van de fan: No, I prefer the Man of Honor, good form and everything! Is he your favoriete OUAT villain? Spoilers for Season 5! 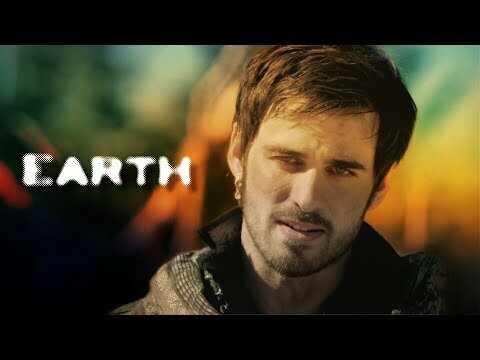 How does Killian escape? Can someone post an image of Colin shirtless, please? I know capt.Hook isn't in story rook yet but does anyone else think capt.Hook and Red Ridding kap would make a cute couple. i love guys who where guy-liner. ITS SO HOT!!!! Yo ho, yo ho, this pirate can really sing! He brings a lot to the screen and to the story, which makes him so easy to love! So often we put people we love and admire up on pedestals, thinking they can do no wrong, and making ourselves feel as if we can never live up to that ideal. But the fact is, we are all flawed. a photo was toegevoegd: Hook in 7x16 "Breadcrumbs"
"You have your love. I have mine." 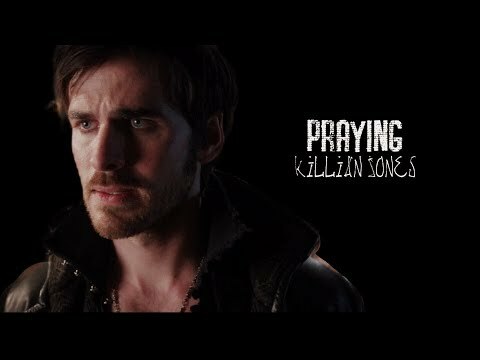 Who/what is the "love" Hook was talking about?